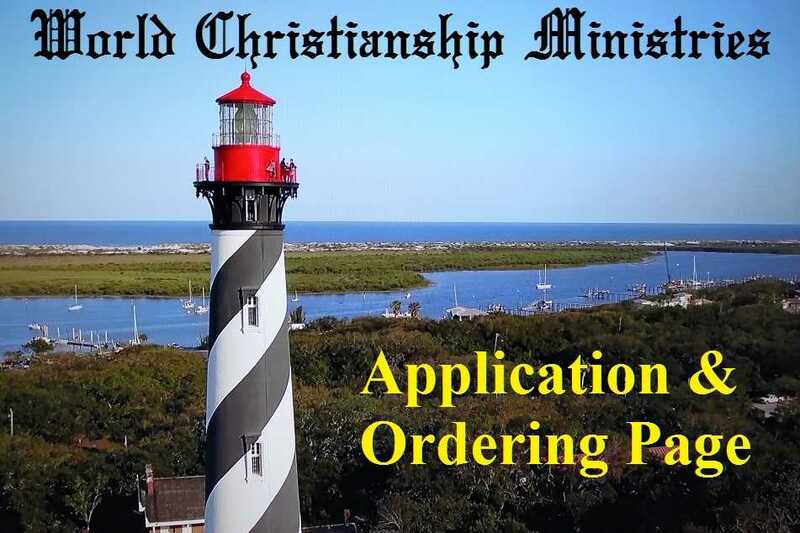 The Ministry of Choice for sincere Christians seeking simple, Quick Ordination. Open and Print the Ordering & Application Forms by Clicking one of the 3 Blue Buttons below. Processing time currently is about 1-3 business days for faxed in applications. Processing time for mailed in applications is currently about 1-3 business days or less once the application is in our hands at the processing office.